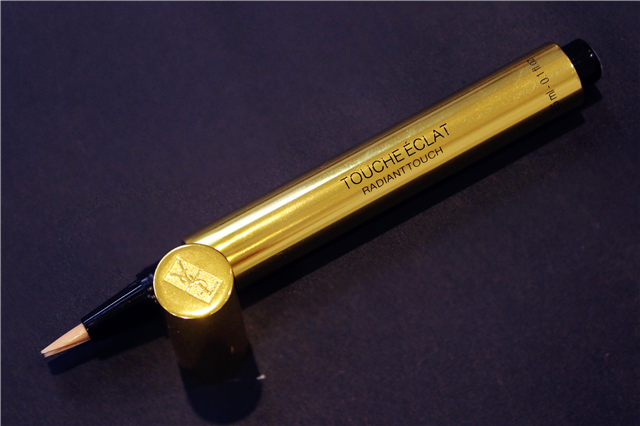 For your information, YSL Touche Éclat' Radiant Touch is a luminizing pen that brings light and radiance to the skin, immediately erases any signs of fatigue, and brightens the complexion. 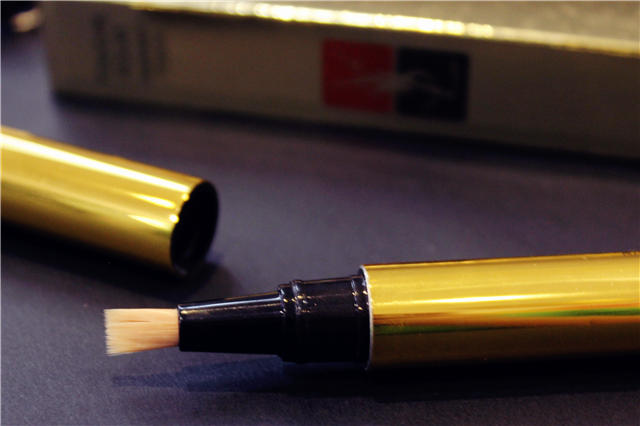 It banishes shadows and tired-looking eyes by adding light and creating an instant lift to the eye area. Other than that, it also help to widens eyes when used between the eyebrows and along the sides of the nose, and creates fuller looking lips when used in the hollow of the chin and around the contour of the lips. 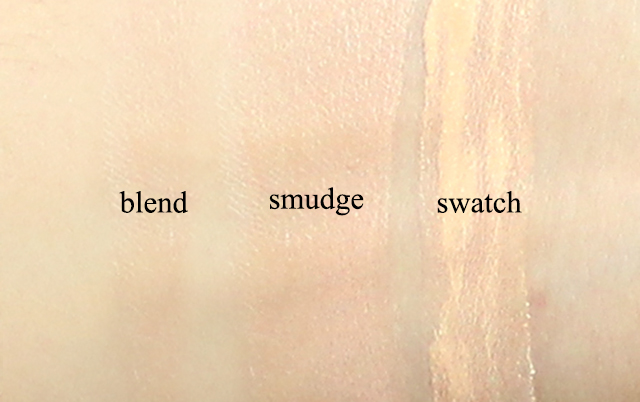 It's formulated for all skin types and for anyone who wants instant radiance, luminosity, and lift. 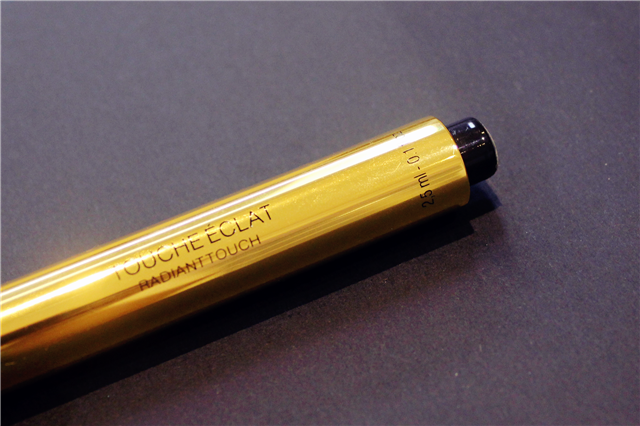 In other way, for me YSL Touche Éclat' Radiant Touch is a concealer. Of course besides than the fact of price, this product actually really good yet helps to hidden all unwanted dark-spots, redness, blemishes and dark-circles without a nice natural yet non-cakey turn out. 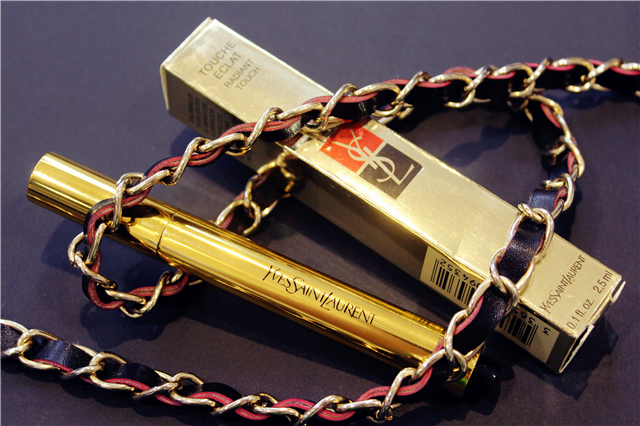 Their signature gold packaging with their signature logo, YSL makes everything looking perfect. Colors never go wrong with black and gold plus with minimal fonts of design even makes the packaging look more classy. 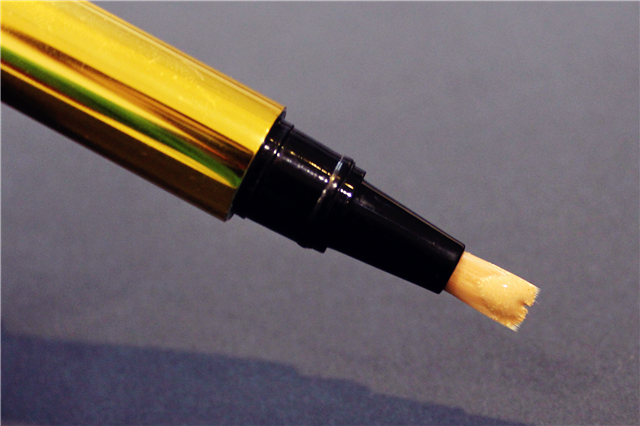 YSL Touche Éclat' Radiant Touch is a pen concealer with an auto-click. The concept was likes a mechanical pencil. Easy to handle when using yet convenient. 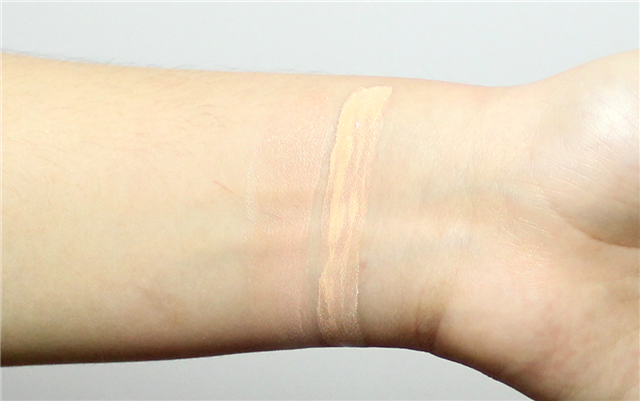 Like what I mentioned above, I choose Yves Saint Laurent 'Touche Éclat' - Radiant Touch in No.2 Luminous Ivory which is only slightly lighter than my personal shade. As your information, this product has 12 different shades available which is a wide range variety to choose for. The consistency of this product is in light liquid form type. It has a slight sheer on top only when can be slightly be seen under light which makes face more dimensional. I really love this product. This product is perfect in every factor no matter packaging, color and the outcome EXCEPT THE PRICE!! Frankly speaking this price is expensive as RM133 (apx ≈ $40) for 2.5ml which is so little for a price. It's kinda almost like buying a gold. If you're asking did I probably restock for this product? I think I should go for another optional unless after I tried many brand and I still found out this it the best for me. I like the concept and the design of this product, a mechanical pen type. I used one to three to cover all my imperfection like under eye areas, nose bridge, scars and lip area. 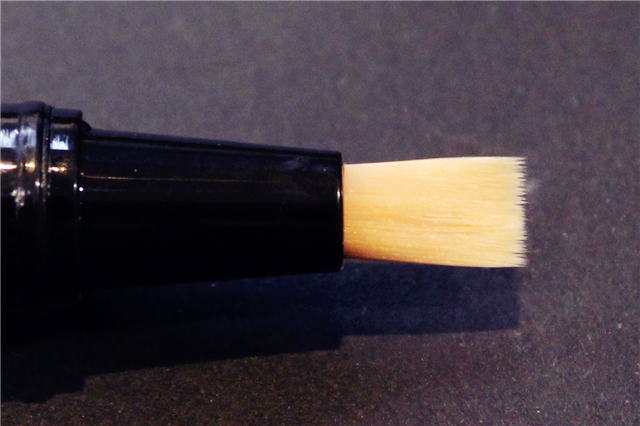 The brush is really soft when applying. Good one~ Thanks for the infor!